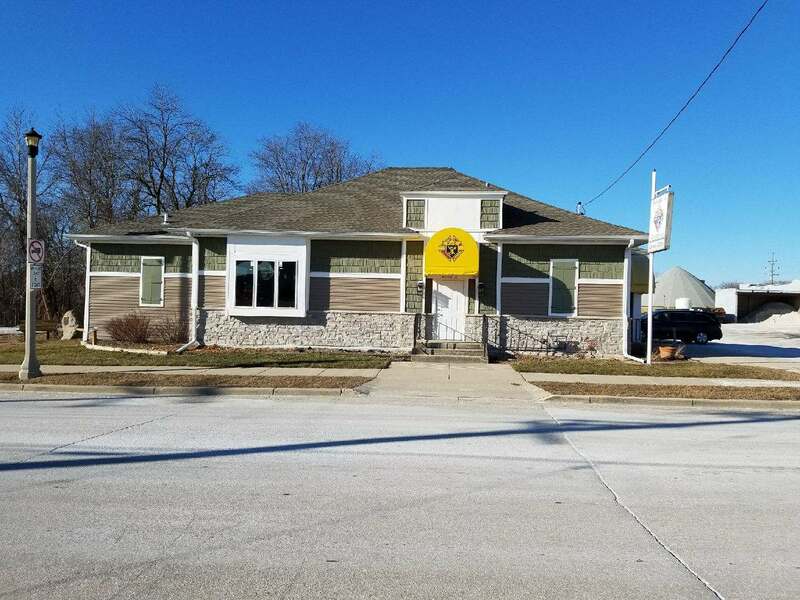 Our Clubhouse is located at W164 N9161 Water Street, Menomonee Falls, Wisconsin. It is an ideal venue for weddings, wedding receptions,reunions, family parties and other special events. Plenty of parking is available.